A list of our favorite Pullharder trip reports from the Sierra Nevada, by peak, from roughly South to North. Get out there and crush some of these routes! California's southernmost fourteener. Gnarled up north-face and south face with a lot of new route potential still. The High Sierra's highest, most famous, and most crowded peak. But great granite means that if you climb it by a nonstandard route or off-season you can still have great climbing AND solitude. And, amazingly, there are still routes awaiting their first ascent! Looks just like Patagonia, and is even higher in elevation, but with perfect Sierra weather instead of having to wait for a tiny weather window. A hidden wall in the Whitney area that's even closer than the classic climbs for which the area is best known. Right next to the Cleaver in the high hanging valley, an awesome peak whose routes have seen very few repeats. Excellent rock, three perfect faces and a jillion sharp ridges and aretes. Many people think this is the best mountain in the Sierra; it certainly has the best climbing of any of the fourteeners. An insane number of obvious lines on this complex peak. Only two routes have been put up on this forgotten gem. This fourteener, the second highest in the Sierra, is a huge, blood-sucking mountain, and worthy of our respect. Not a crag, but a monstrous peak, the rock's reputation is chossy, but the climbing is so good you don't often get bothered by it. 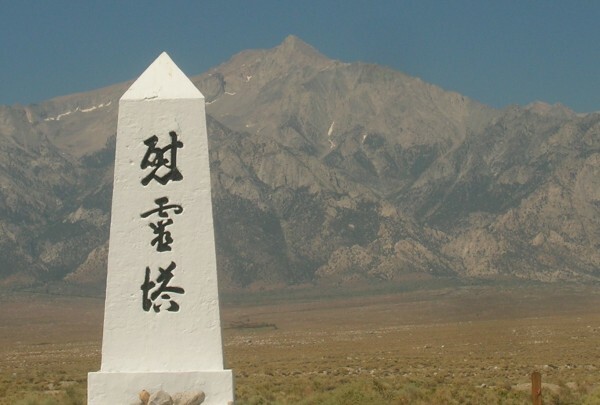 With six fourteeners, the most famous subrange in the Sierra was the venue of some the earliest technical Sierra climbing with the Palisade school of Mountaineering (PSOM). Even today the range has countless challenges, some of them yet to be completed. Go big! Like out of a fantasy novel, this spectacular wall of sheer granite rises from the heart of the Sierra, ten miles West of the Sierra Crest. But the trek is worth it for the incredible scenery back there as well as the excellent climbing. This subrange is known for its incredible beauty. And its mega-classic ice lines. As well as, of course, the High Sierra's "50 Favorites" contribution, Peter Croft's Evolution Traverse, which climbs nine thirteeners on incredible rock. 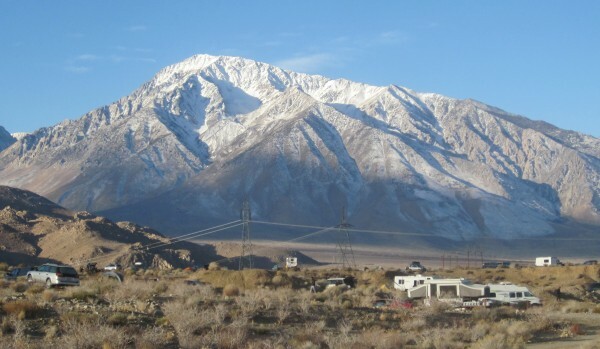 These humongous and beautiful mountains loom right over the Owens Valley, beckoning us to big linkups and winter descents. This famous peak is the monarch of a beautiful remote area of the Sierra. This unassuming pillar of rock holds the classic of classic pitches of the High Sierra. With excellent easy ridges and one of Peter Croft's "Big Four" hard Sierra routes, this peak is not to be missed. A relatively newly explored High Sierra peak, now its perfect granite is the epicenter of hard Sierra climbing thanks to the development of tireless locals. The walls surrounding it host endless potential for even more lines. Yosemite's forgotten other half, this is the place where dreams are made. The Valley needs no introduction.